How far should we go, to be the best that we can be? If personal greatness lies at the other side of an intense effort, should we strain every muscle, muster every personal resource, and vigorously push away every distraction, in order to seize that crown? 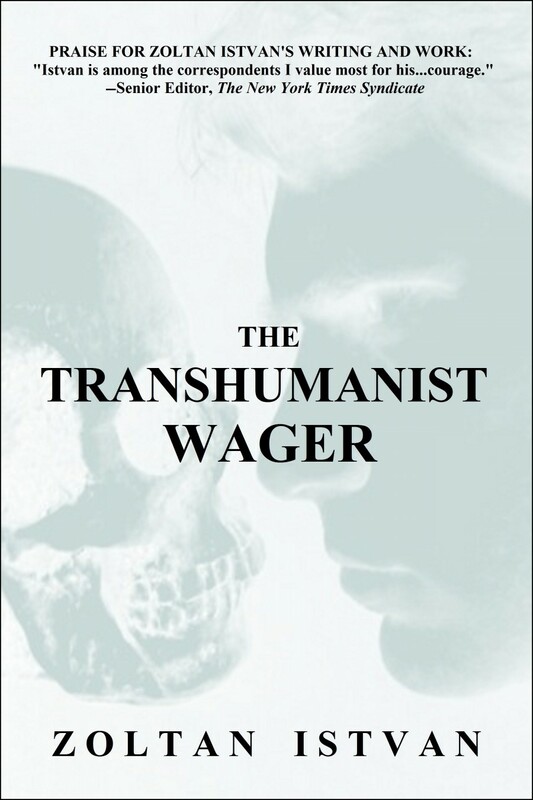 For example, should we accept the “Transhumanist Wager”, as dramatically portrayed in the trenchant new novel of the same name by former world-traveller and award-winning National Geographic journalist Zoltan Istvan? The book, which hit the #1 best-seller spot in Amazon a few months back (in both Philosophy and Science Fiction Visionary and Metaphysical), is a vivid call to action. It’s a call for people around the world to waken up to the imminent potential for a radical improvement in the human condition. The improvement can be earned by harnessing and accelerating ongoing developments in medicine, engineering, and technology. However, in the nightmare near-future world portrayed in the novel, that improvement will require an intense effort, since the seats of global power are resolutely opposed to any potential for dramatic, human-driven improvement. For example, under the influence of what the novel calls “a rogue group of right-wing politicians – those who considered Sunday church a central part of their existence”, the US government passes sweeping laws forbidding experimentation in stem cell therapies, genetic reprogramming, human enhancement, and life-extension. Istvan puts into the mouth of the President of the United States the soporific remarks, “Good old-fashioned, basic health, that’s what the people really want”. That ambition sounds… reasonable, yet it falls far, far short of the potential envisioned by the hero of the novel, Jethro Knights. He has much bigger sights: “My words define a coming new species”. Anyone reading “The Transhumanist Wager” is likely to have strong reactions on encountering Jethro Knights. Knights may become one of the grand characters of modern fiction. He challenges each of us to rethink how far each of us would be prepared to go, to become the best that we can be. Knights brazenly talks about himself as an “omnipotender”: “an unyielding individual whose central aim is to contend for as much power and advancement as he could achieve, and whose immediate goal is to transcend his human biological limitations in order to reach a permanent sentience”. Throughout the novel, his actions match his muscular philosophy. I read it with a growing mix of horror and, yes, admiration. The word “wager” in the book’s title recalls the infamous “Pascal’s Wager”. French philosopher and mathematician Blaise Pascal argued in the 17th century that since there was a possibility that God existed, with the power to bestow on believers “an infinitely happy life”, we should take steps to acquire the habit of Christian belief: the potential upsides far outweigh any downsides. Belief in God, according to Pascal, was a wager worth taking. However, critics have long observed that there are many “possible” Gods, each of whom seems to demand different actions as indicators of our faith; the wager alone is no guide as to the steps that should be taken to increase the chance of “an infinitely happy life”. This is a historic choice that each man and woman on the planet must make. The choice shall determine the rest of your life and the course of civilisation. Knights is quite the orator – and quite a fighter, too. As the novel proceeds to its climactic conclusion, Knights assembles like-minded scientists and engineers who create a formidable arsenal of remote-controlled weaponry – robots that can use state-of-the-art artificial intelligence to devastating effect. The military stance is needed, in response to the armed forces which the world’s governments are threatening to deploy against the maverick new entity of “Transhumania” – a newly built seasteading nation of transhumanists – which Knights now leads. It is no surprise that critics of the book have compared Jethro Knights to Joseph Stalin. These criticisms come from within the real-world transhumanist community that Istvan might have counted to rally around the book’s call to action. Perhaps these potential allies were irritated by the description of mainstream transhumanists that appears in the pages of the book: “an undersized group of soft-spoken individuals, mostly aged nerds trying to gently reshape their world… their chivalry and sense of embedded social decency was their downfall”. First, by misguidedly pursing “greatness”, we might lose grasp of the “goodness” we already possess, and end up in a much worse place than before. Second, instead of just thinking about our own personal advancement, we have important obligations to our families, loved ones, and our broader social communities. Third, by being overly strident, we may antagonise people and organisations who could otherwise be our allies. Fourth, we may be wrong in our analysis of the possibility for future transcendence; for example, faith in science and technology may be misplaced. Knights confronts each of these objections, amidst the drama to establish Transhumania as his preferred vehicle to human transcendence. Along the way, the novel features other richly exaggerated larger-than-life characters embodying key human concerns – love, spirituality, religion, and politics – who act as counters to Knights’ own headstrong ambitions. Zoe Bach, the mystically inclined physician who keeps spirituality on the agenda, surely speaks for many readers when she tells Knights she understands his logic but sees his methods as not being realistic – and as “not feeling right”. The book has elements that highlight an uplifting vision for what science and technology can achieve, freed from the meddling interference of those who complain that “humans shouldn’t play at being God”. But it also serves as an awful warning for what might ensue if forces of religious fundamentalism and bio-conservatism become increasingly antagonised, rather than inspired, by the transformational potential of that science and technology. My takeaway from the book, therefore, is to work harder at building bridges, rather than burning them. We will surely need these bridges in the troubled times that lie ahead. That is my own “transhumanist wager”. 1.) A version of the above essay currently features on the front-page of the online Psychology Today magazine. 3.) I recently chaired a London Futurists Hangout On Air discussion on The Transhumanist Wager. The panelists, in addition to Zoltan Istvan, were Giulio Prisco, Rick Searle, and Chris T. Armstrong. You can view the recording of the discussion below. But to avoid spoiling your enjoyment of the book, you might prefer to read the book before you delve into the discussion. Suppose someone you’ve never met before takes a look at the palm of your hand, and shortly afterwards tells you surprising things about yourself – for example, about private issues experienced by your family, that no one else knows about. What would your reaction be? Or consider the case of people apparently leaving their bodies, whilst near death, and travelling around the neighbourhood in an out-of-body experience, observing hidden details that could only be noticed by someone high up in the sky. Isn’t that thought-provoking? Or what about reliable, trustworthy witnesses who return from spiritualist seances reporting materialisations and apparitions that the best conjurors of the day realise they could not possibly duplicate? What about a president of the United States (Abraham Lincoln) who dreamed the details of his own death, in a precognition, several weeks ahead of that dreadful event? What about someone who can cause the pages of a bible in another part of the room to turn over? Or pencils to rotate? Or solid steel spoons to bend and break? Finally, what about a dog which springs to the window, seemingly knowing in advance that their owner has set off from work to return home, and will shortly be arriving at the house? All these phenomena, and a lot more like them, are described in Professor Richard Wiseman’s recent book, “Paranormality: Why we see what isn’t there“. At face value, these phenomena testify to the presence of powers far beyond the present understanding of science. They suggest the existence of some kind of angelic realm, in which information can travel telepathically, from one brain to another, and even backwards in time. One common reaction to this kind of report is to cough in embarrassment, or make a joke, and move on to another topic. However, “Paranormality” goes far beyond debunking. Although some of the apparently paranormal events do have mundane explanations, for others, the explanation is more wonderful. 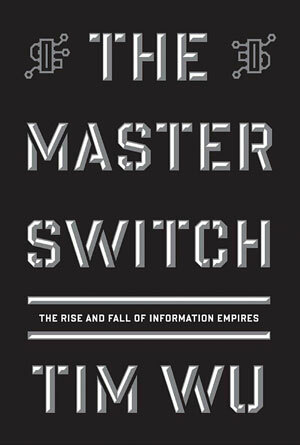 These explanations reveal fascinating details about the way the human mind operates – details that have only come to be understood within recent years. Limitations in the mind’s concept that it has free will. The book also retells some dramatic historical episodes. Some of these episodes were already familiar to me, from my days doing postgraduate research in the philosophy of science, when I looked hard and long at the history of research into the paranormal. Others were, I confess, new to me – including an account of Michael Faraday’s investigation of the mechanics behind table-turning at seances. 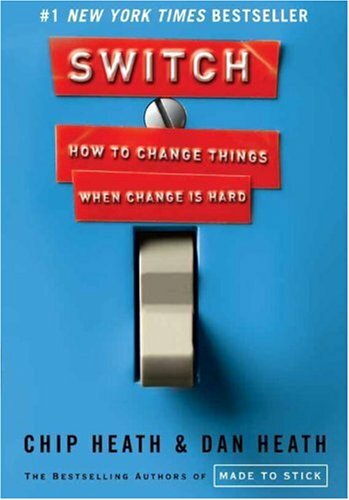 How to avoid losing control of your mind in circumstances when powerful persuasive influences operate. In other words, rather than dismissing instances of apparent paranormal occurrences as being inevitably misguided, Wiseman suggests there’s a lot to learn from them. 12.00: ‘Is there anybody there?’ – Hayley Stevens, a ghost hunter that doesn’t hunt for ghosts, who has been researching paranormal reports since 2005. Postscript: Wiseman’s book contains a number of 2D barcodes. The book suggests that readers should point their smartphones at these barcodes. Their smartphones will then be redirected to short related movies on a special website, such as this one. It was a pleasant surprise to be reminded of the utility of smartphones while my mind was engrossed in reflections of psychology. 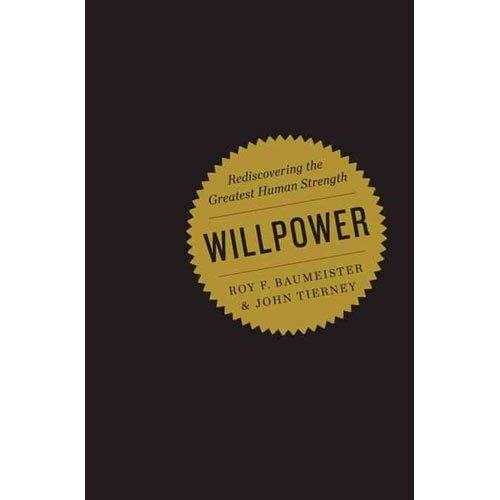 In their recent book “Willpower – rediscovering the greatest human strength“, pioneering psychology researcher Roy F. Baumeister and New York Times science writer John Tierney have a great many positive things to say about willpower and self-control. 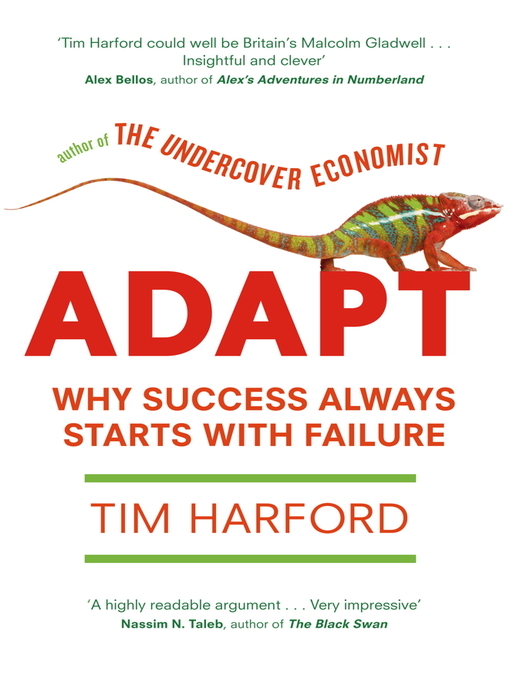 Their analysis provides a timely counterbalance in a world that is generally suspicious of thrift and self-denial, and that tends, instead, to value “self-esteem”, “anything goes”, and “if it feels good, do it”. 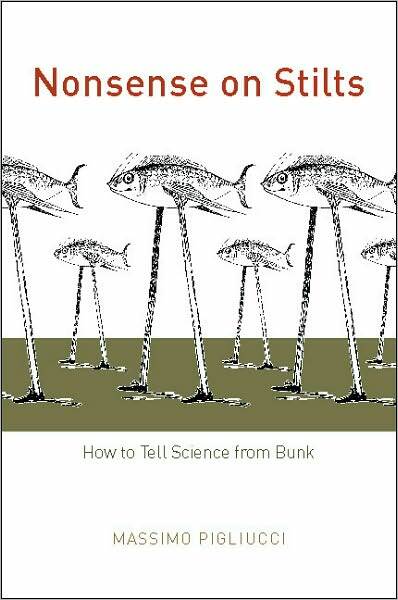 I consider this to be a very practical book, on a topic that has been overlooked for too long. Baumeister and his colleagues around the world have found that improving willpower is the surest way to a better life. They’ve come to realise that most major problems, personal and societal, centre on failure of self-control: compulsive spending and borrowing, impulsive violence, under achievement in school, procrastination at work, alcohol and drug abuse, unhealthy diet, lack of exercise, chronic anxiety, explosive anger. The best use of willpower is to design our lives to minimise the impact of potential distractions and temptations. This includes the above advice on healthy eating, adequate rest, as well as having a less cluttered life. Researchers were surprised to find that people with strong self-control spent less time resisting desires than other people did… Self-control is supposedly for resisting desires, so why are the people who have more self-control not using it more often…? The first step in self-control is to set a clear goal. Self-control without goals or other standards would be nothing more than aimless changes, like trying to diet without any idea of which foods are fattening. For most of us, though, the problem is not a lack of goals but rather too many of them. We make daily to-do lists that couldn’t be accomplished even if there were no interruptions during the day, which there always are. By the time the weekend arrives, there are more unfinished tasks than ever, but we keep deferring them and expecting to get through them with miraculous speed. That’s why, as productivity experts have found, an executive’s daily to-do list for Monday often contains more work than could be done the entire week. People’s health suffers, physically as well as mentally; they paid a high price for too much brooding. Do less, in order to make a better job of the things that matter most. That’s my 2012 “resolution resolution”. 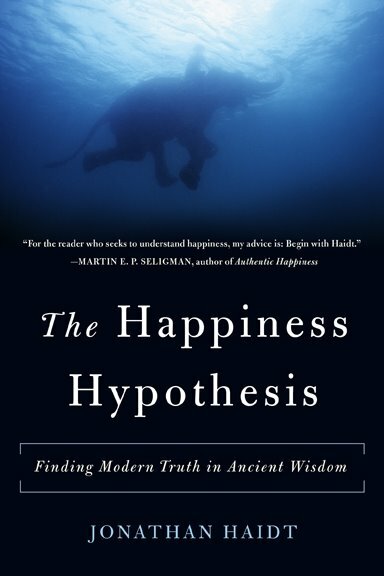 As the year draws to a close, I’m ready to declare one book as being the most memorable and thought-provoking that I’ve read in the entire year: “The Happiness Hypothesis: Finding Modern Truth in Ancient Wisdom” by University of Virginia Associate Professor Jonathan Haidt. 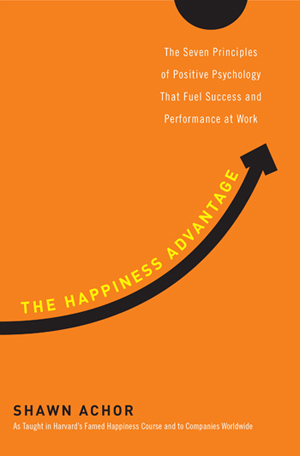 It’s a tour de force in positive psychology. 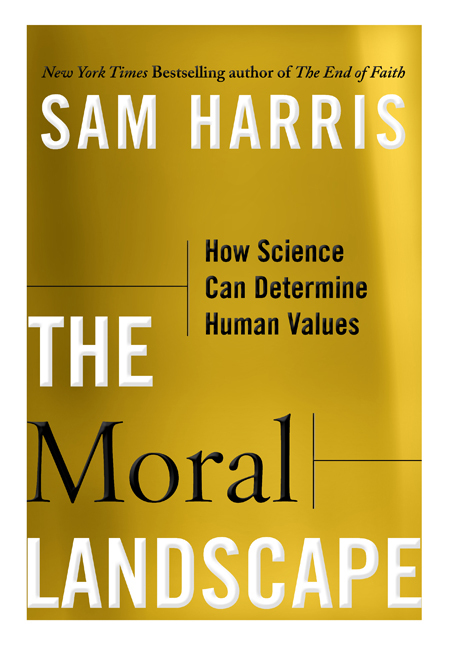 The endorsement printed on the front cover is probably reason enough for anyone to read this book: “For the reader who seeks to understand happiness, my advice is: Begin with Haidt“. 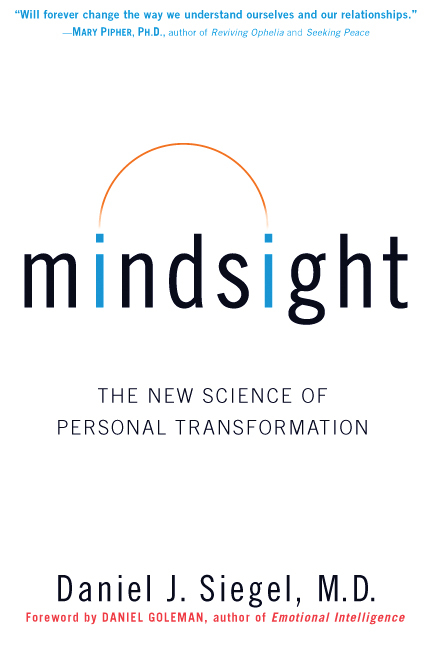 The endorsement is from Martin Seligman, Professor of psychology, University of Pennsylvania. The stated purpose of the book is to consider “ten great ideas” about morality and ethics, drawn from Eastern and Western religious and philosophical traditions, and to review these ideas in the light of the latest scientific findings about the human condition. Initially, I was sceptical about how useful such an exercise might be. 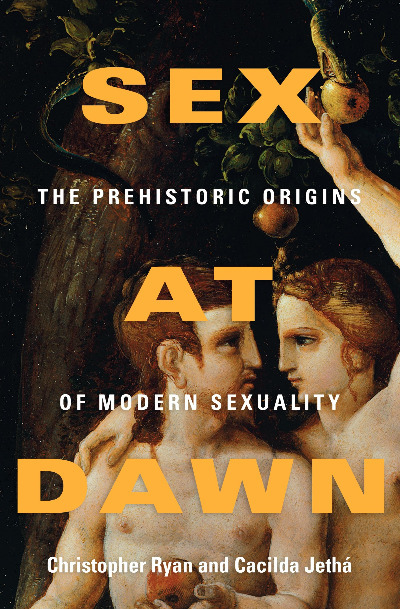 But the book quickly led me to set aside my scepticism. 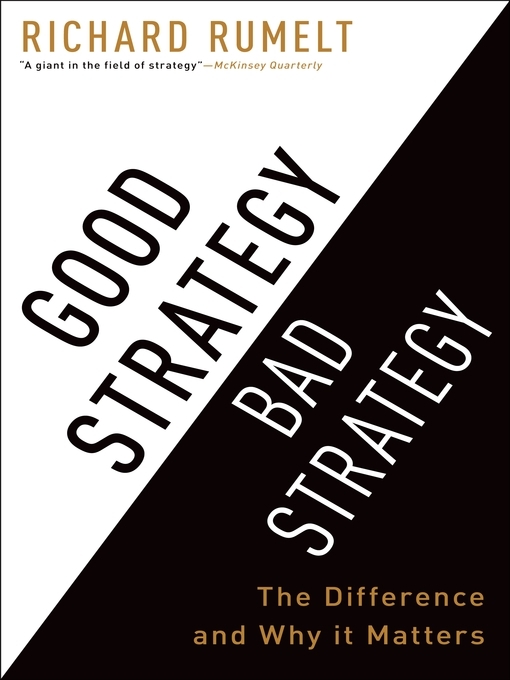 The result is greater than the sum of the ten individual reviews, since the different ideas overlap and reinforce. Haidt declares himself to be both an atheist and a liberal, but with a lot of sympathy for what both theists and conservatives try to hold dear. In my view, he does a grand job of bridging these tough divides. Haidt seems deeply familiar with a wide number of diverse traditional thinking systems, from both East and West. He also shows himself to be well versed in many modern (including very recent) works on psychology, sociology, and evolutionary theory. The synthesis is frequently remarkable. I found myself re-thinking lots of my own worldwide. Religion plays a unique role in creating cohesive cultures. The usual criticisms of religion generally fail to do justice to the significant beneficial feelings of community, purity, and divinity, that participation in religious activities can nurture – this draws upon some very interesting work by David Sloan Wilson on the role of religions as enabling group selection between different human societies. 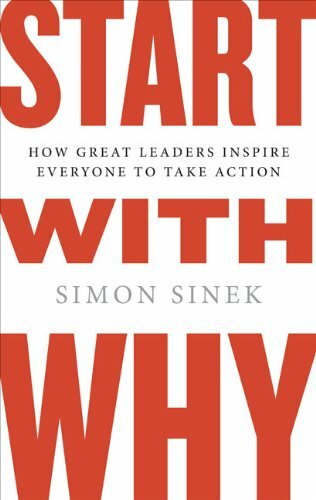 Despite providing a lot of clarity, the book leaves many questions unresolved. 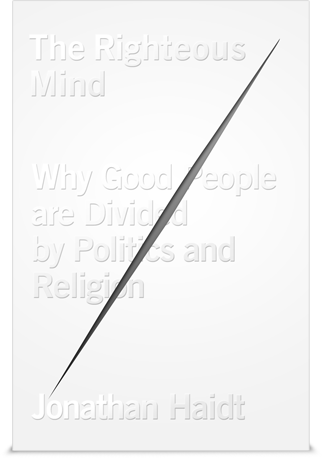 I see that Haidt is working on a follow-up, entitled “The Righteous Mind: Why good people are divided by politics and religion“. I’m greatly looking forward to it. 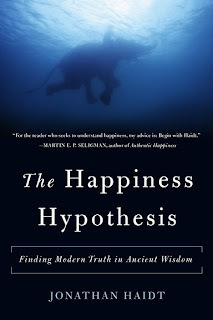 Footnote: “The happiness hypothesis” has its own website, here.